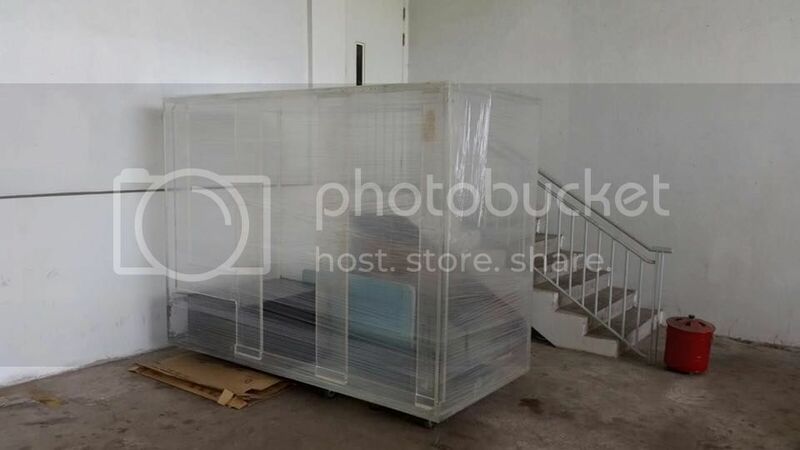 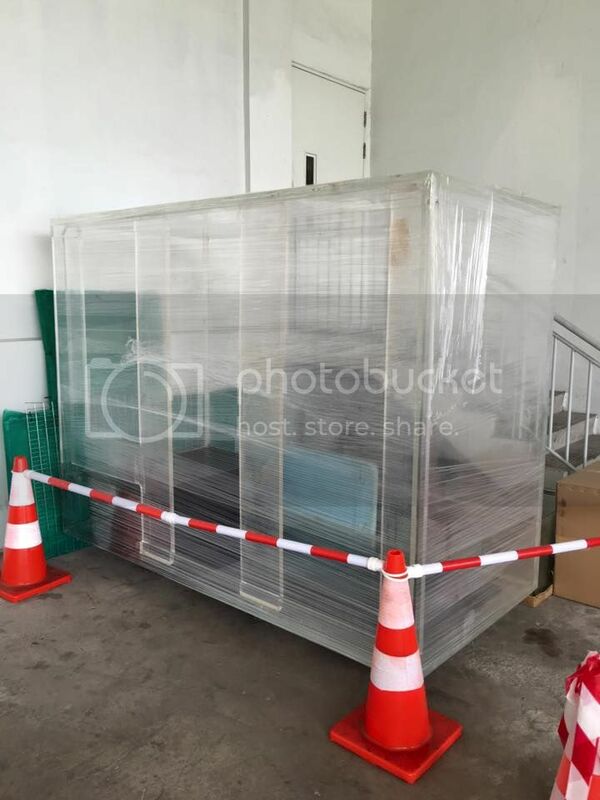 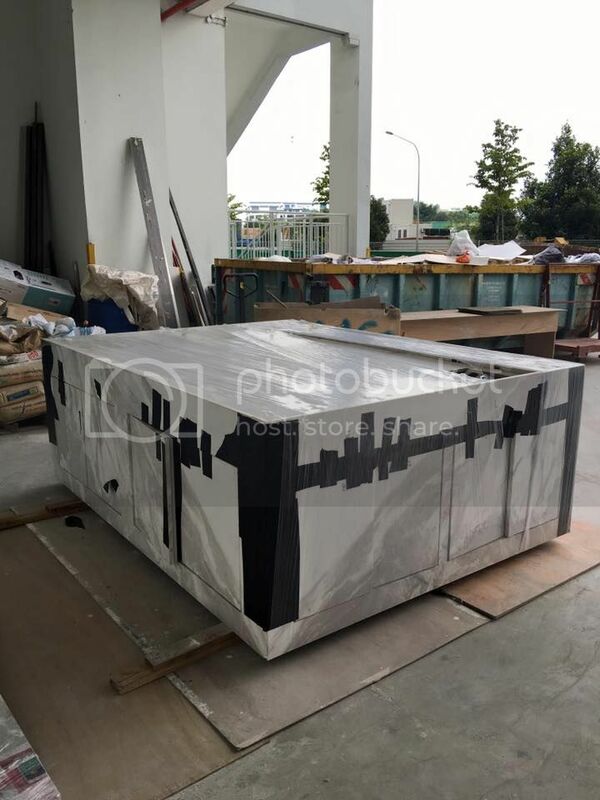 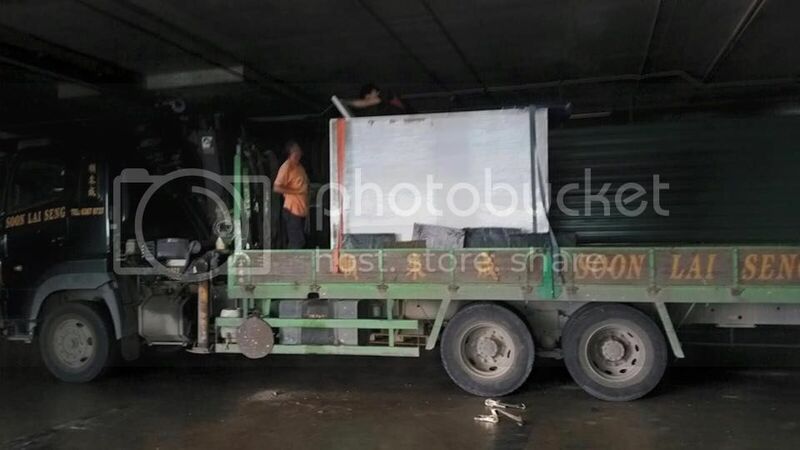 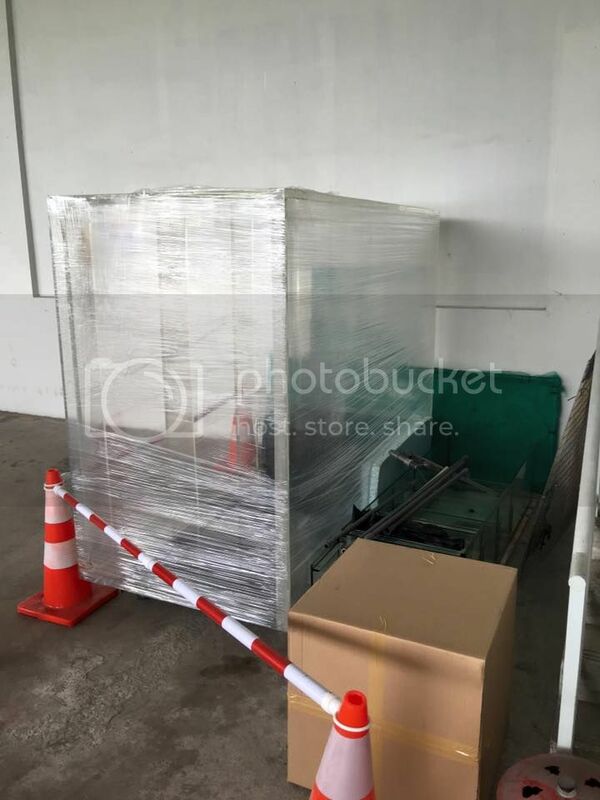 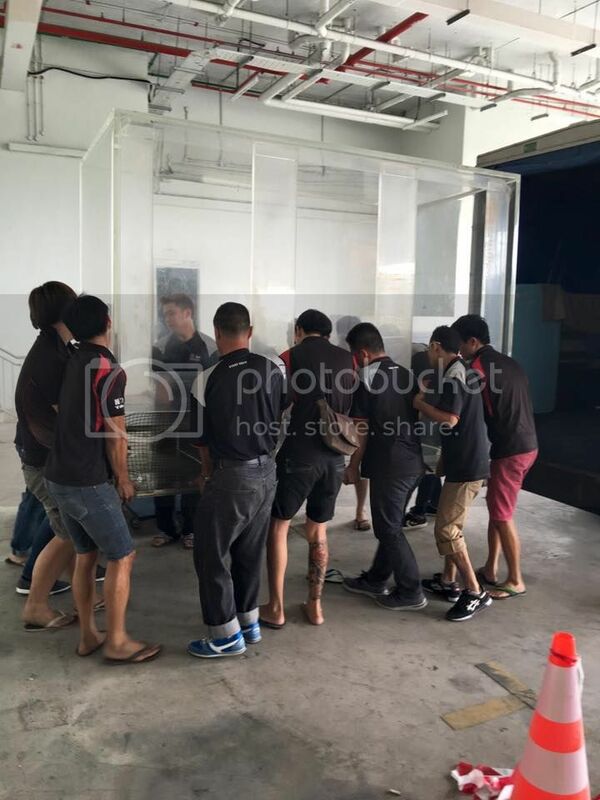 Transportation of (2)5.5x2.5x2 Tank and 2 Tier stand. 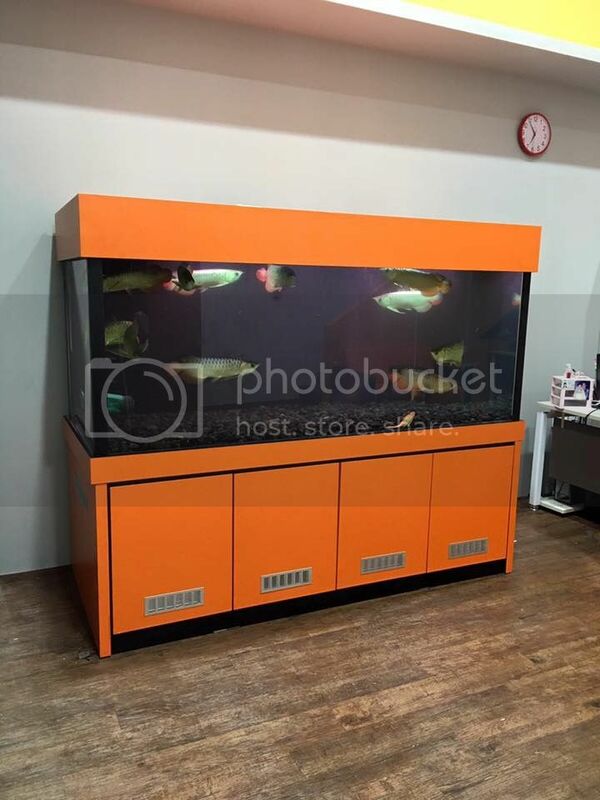 Last edited by nosense; 27-03-2017 at 11:54 AM. 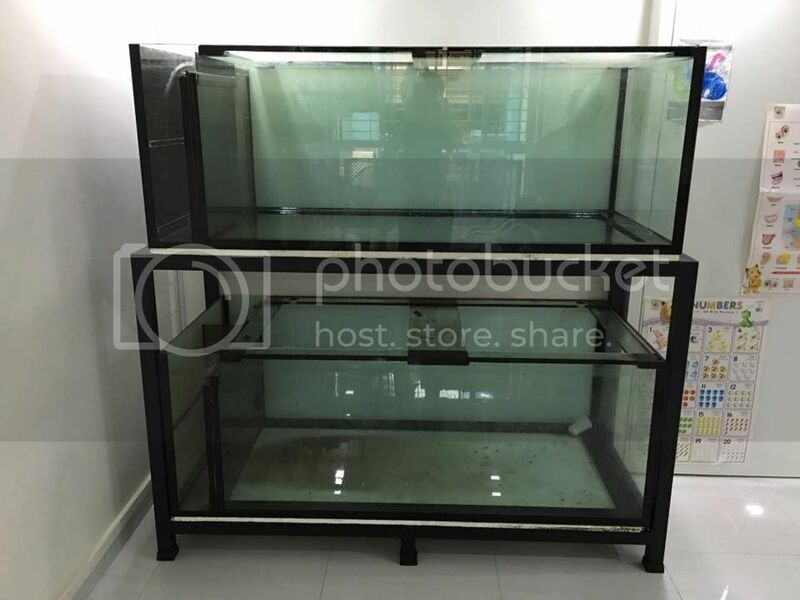 Double water and fish transfer for this tankset to replace customised new 5ft sump tank, new medias with some of customer's old medias and new piping setup. 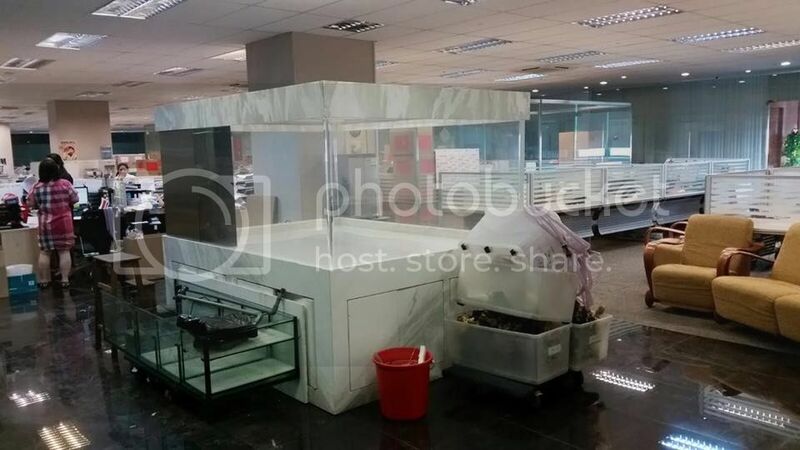 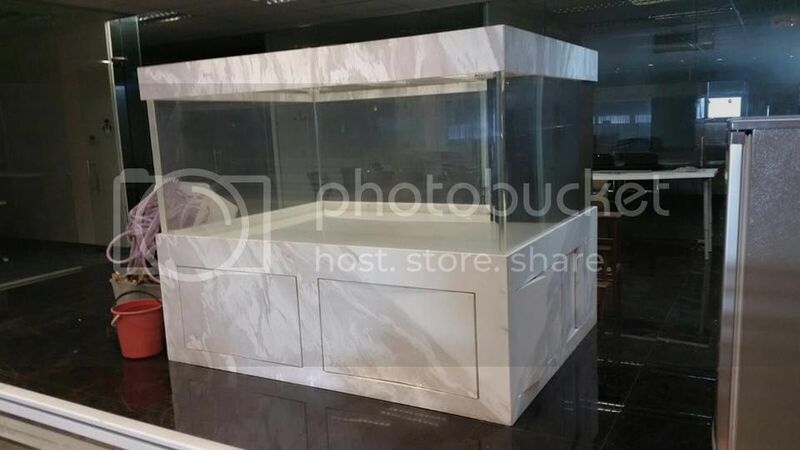 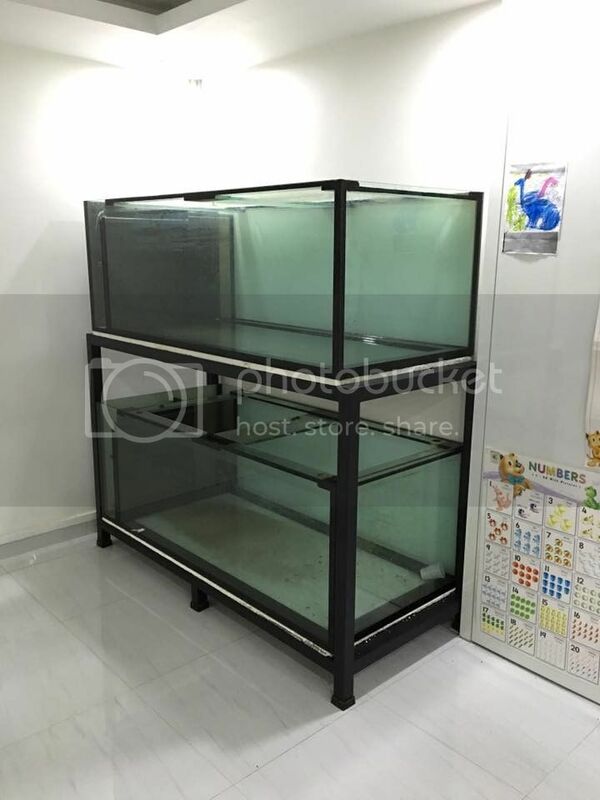 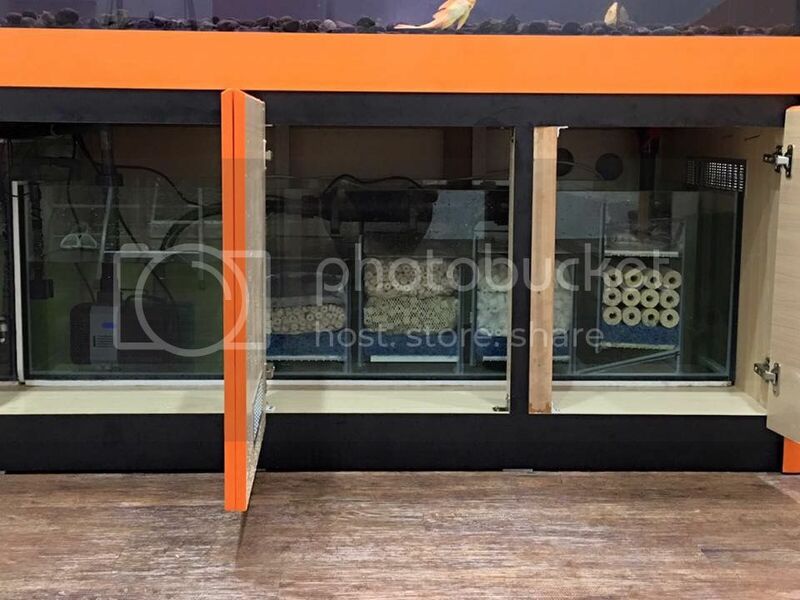 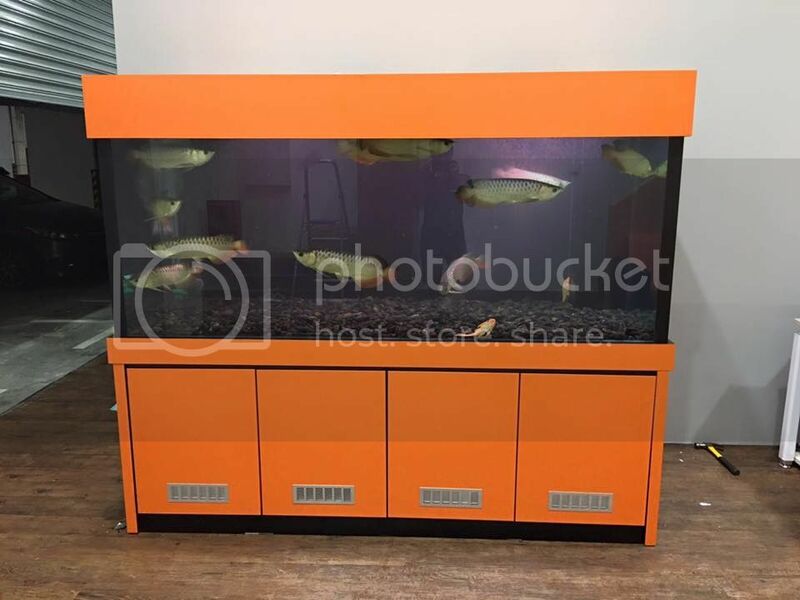 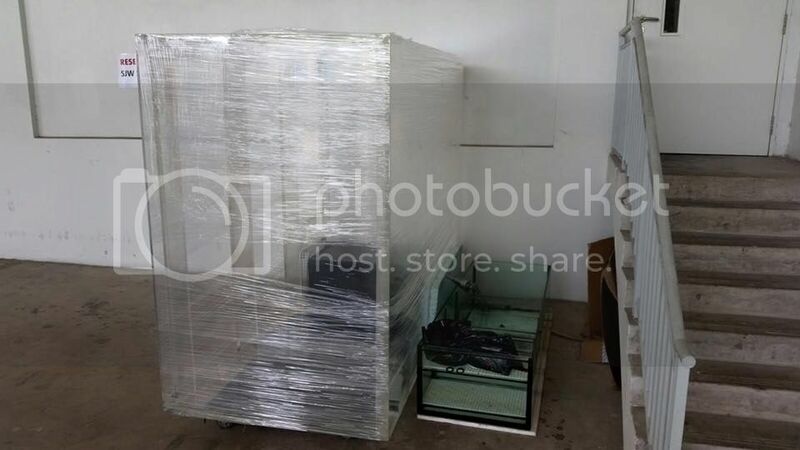 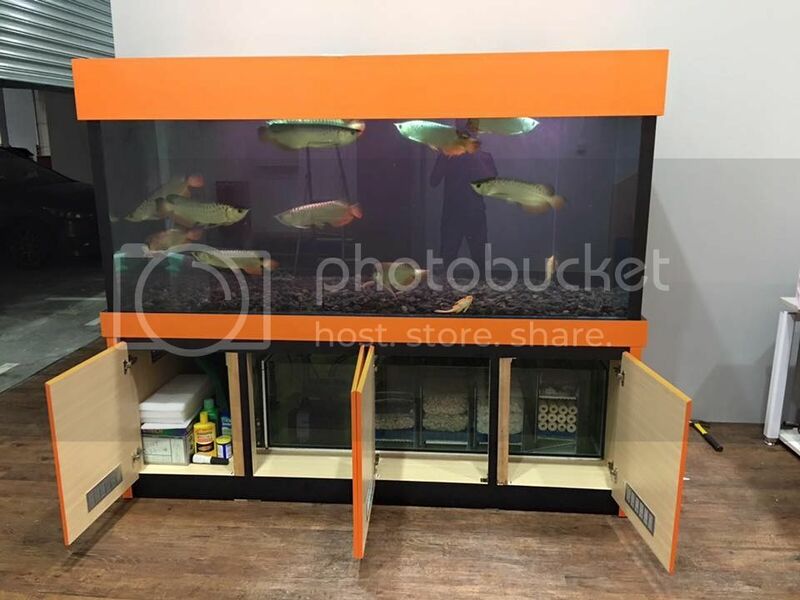 Relocation of monster 8ft x 6ft x 3.5ft acrylic tank, cabinet, sump with full setup. 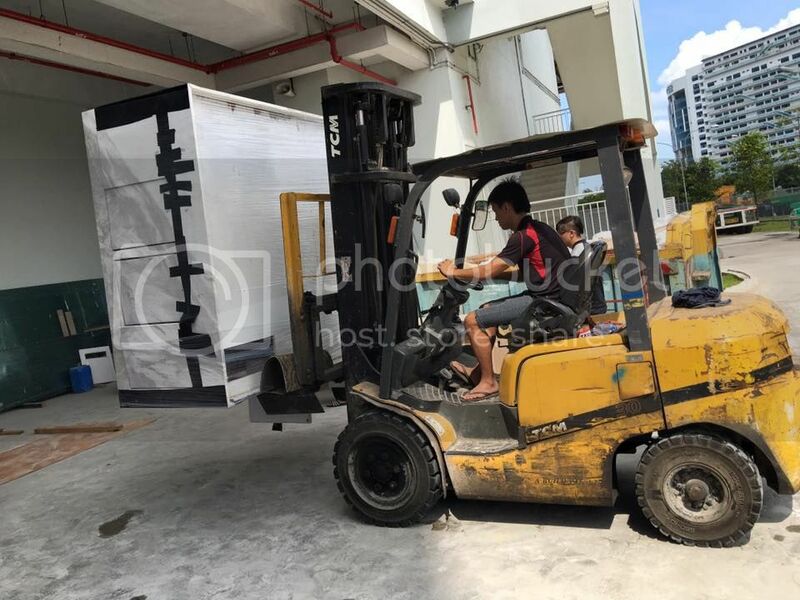 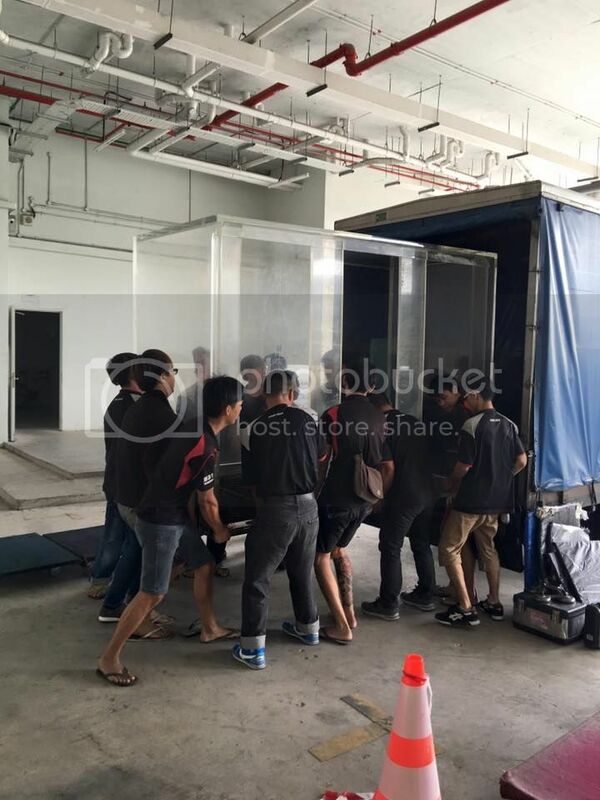 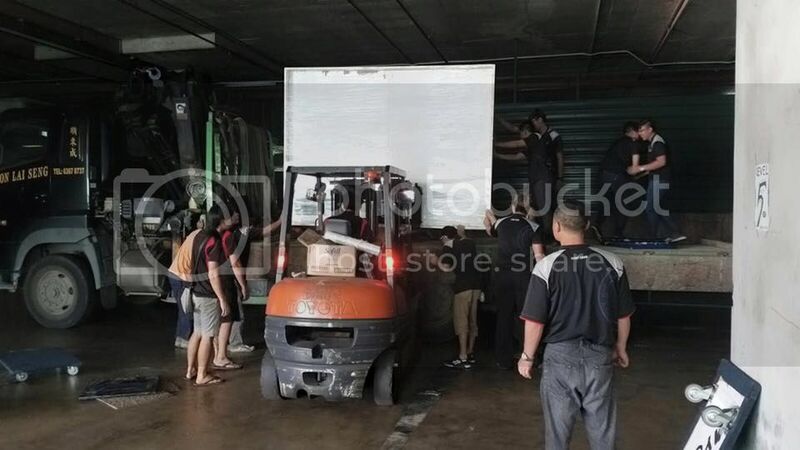 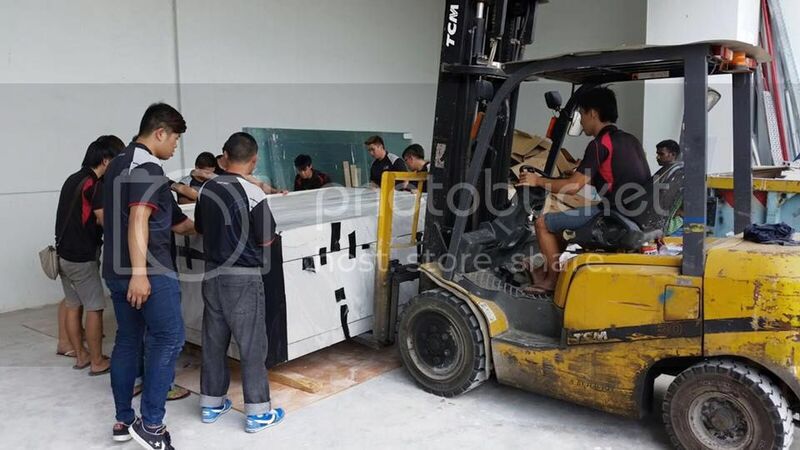 This moving involve from manpower, forklift, lorry, lorry crane, mobile crane. 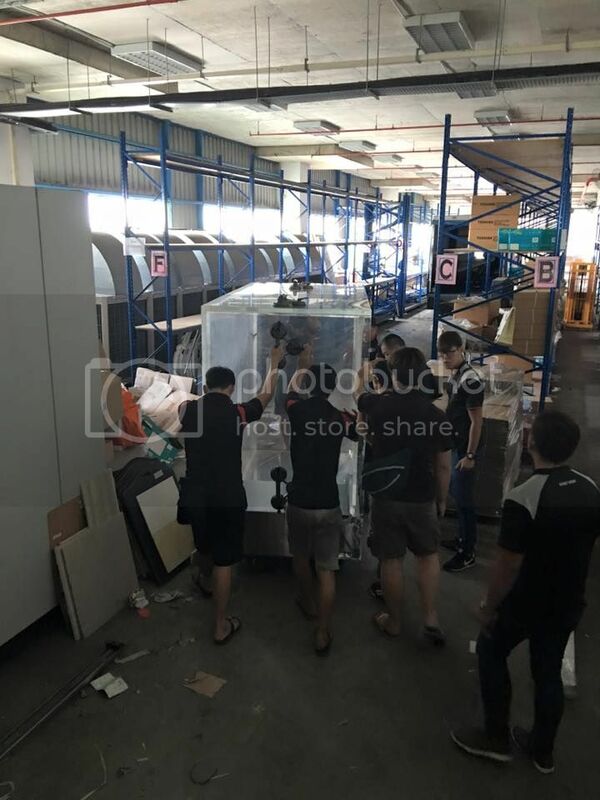 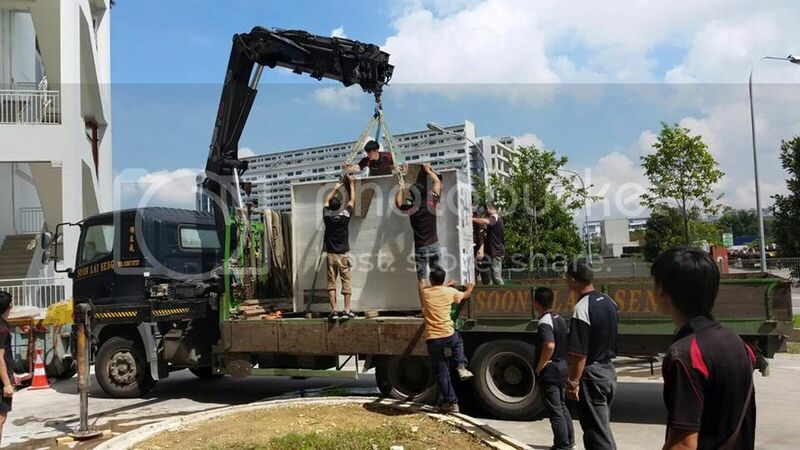 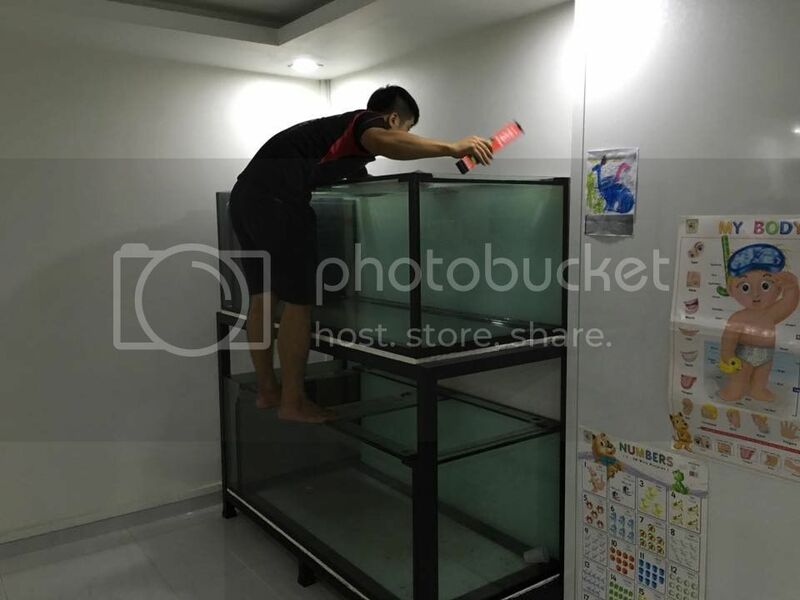 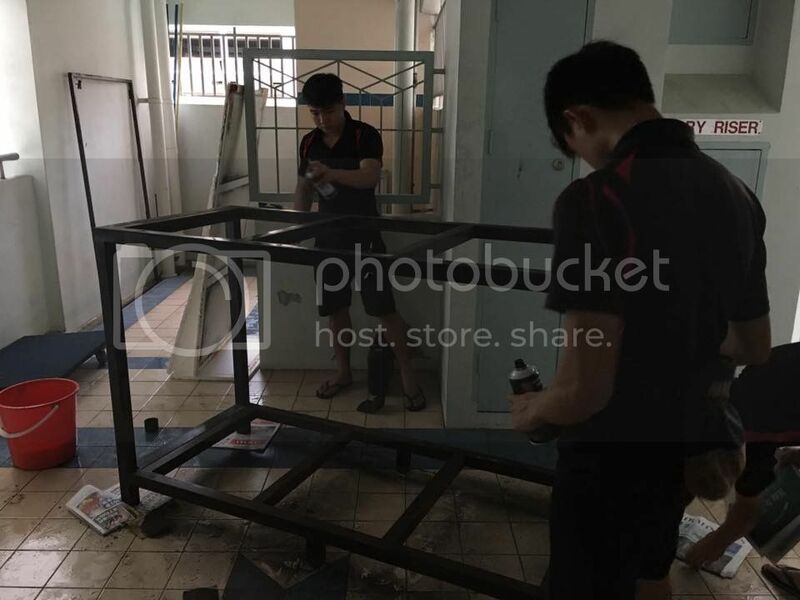 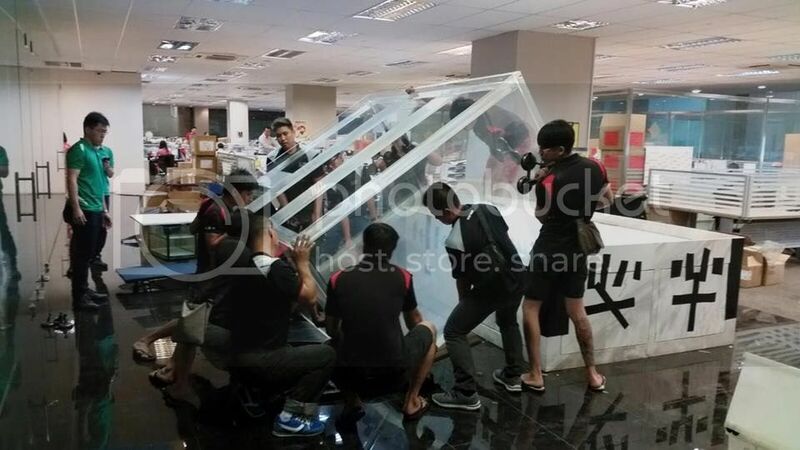 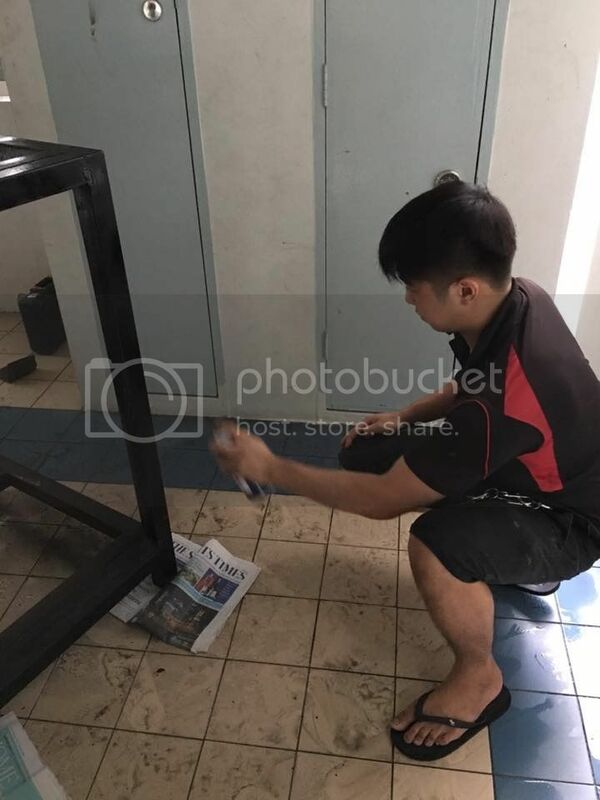 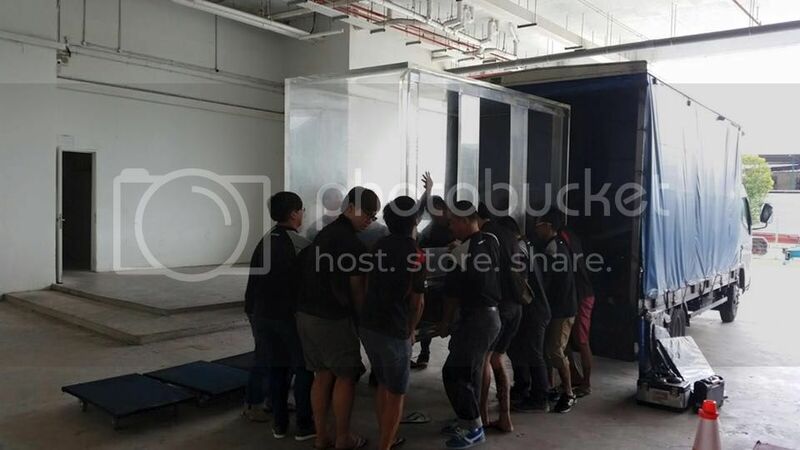 No matter what obstacle or how man obstacle you have, we will deliver your aquarium safely to the destination with our efficient team.